It almost feels like ages ago that I was in Bristol for the weekend with Jess, a book and pottery blogger. We went just to get away from the city because both of us sort of needed and both of us were slightly craving it. Jess had been before and I had been wanting to visit the city that every Londoner seems to love. It’s a city that celebrates the arts and truly revels in all that it has to offer. It offers a great deal, but one thing I noticed was that all the neighborhoods were equally charming in their own way. One of which, that many of you suggested, was Bristol’s Clifton Village. 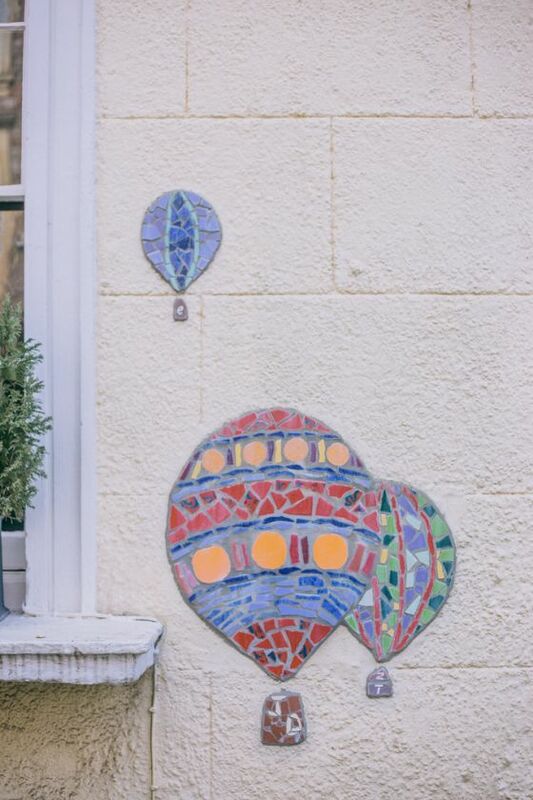 An inner suburb of the port city of Bristol, Clifton Village has so much to offer. 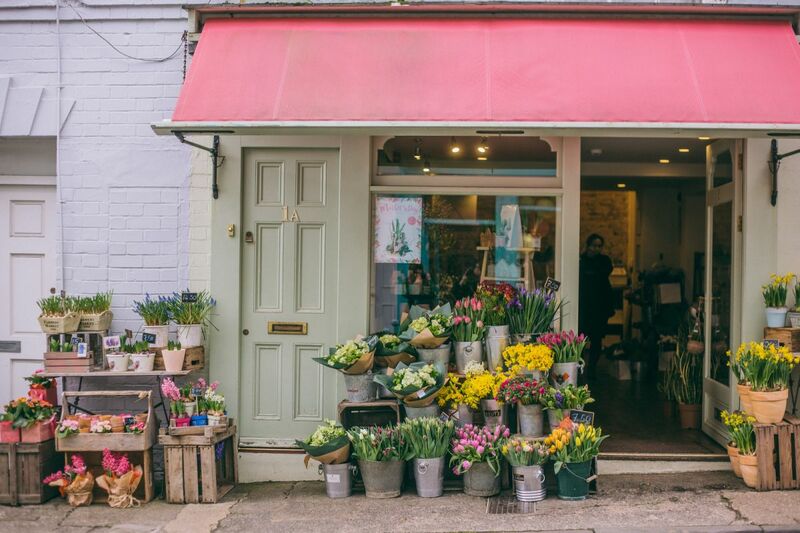 You can easily spend an entire weekend exploring the small shops and local coffee houses. It was so charming that we spent a lot of our time in Clifton Village and the surrounding areas. 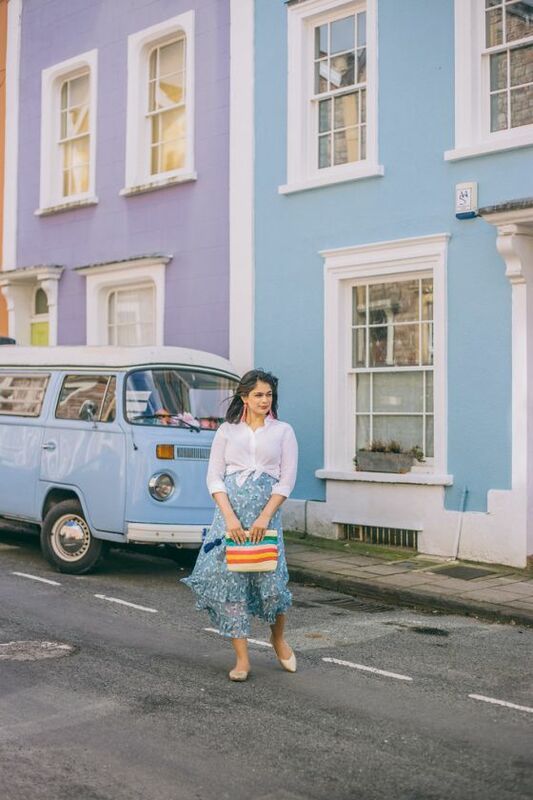 Before we deep dive into what I loved and what Bristol’s Clifton Village had to offer I just have to say that this guide will also cover some of the surrounding areas just to ensure that there is something for everyone! Finally, I am also adding a few of the most popular suggestions I got when I asked on for suggestions on Instagram! First thing first, a Bristol’s Clifton Village guide is not complete with a little coffee section. The area is swarming with cute, independent coffee houses that are filled to the brim with the likes of hipsters, artists, students and young families. We only managed to actually sit and enjoy one coffee shop because I was fighting a really bad illness. Though on our walk through Bristol’s Clifton Village, I peeked inside so many little cafes and fell in love with a few. Primrose Cafe was one that I really wanted to visit, but didn’t have the mental or physical strength to really enjoy. Shabby chic and totally inviting, it is lined with lots of benches and seating spills out onto the street. They also are known for their menu full of locally produced ingredients. The Epiphany Cafe at RWA was another one I wanted to visit! It’s your typical cafe with all the sweet delights an a neon light sign. 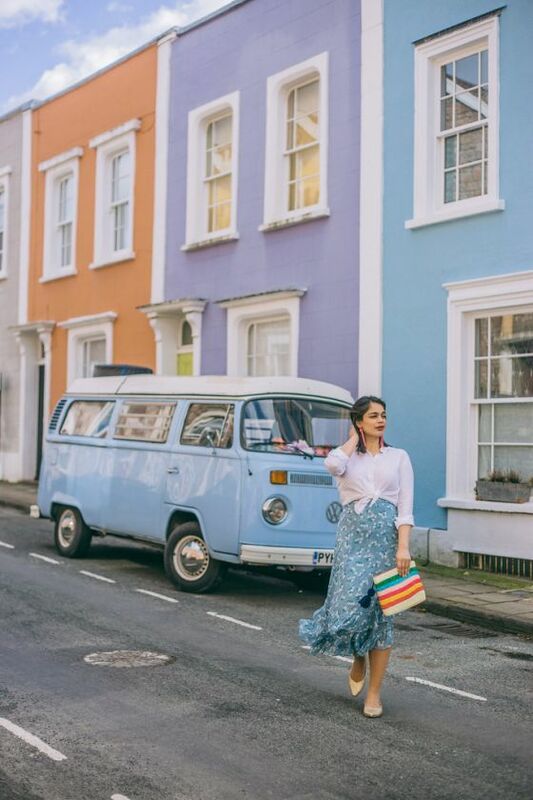 The colors, the vibes and simplicity is what drew me in initially when I came across it when doing a bit of digging for what to do in Bristol and Clifton Village. I’m one to explore a place by meandering and exploring the streets of any destination by foot. 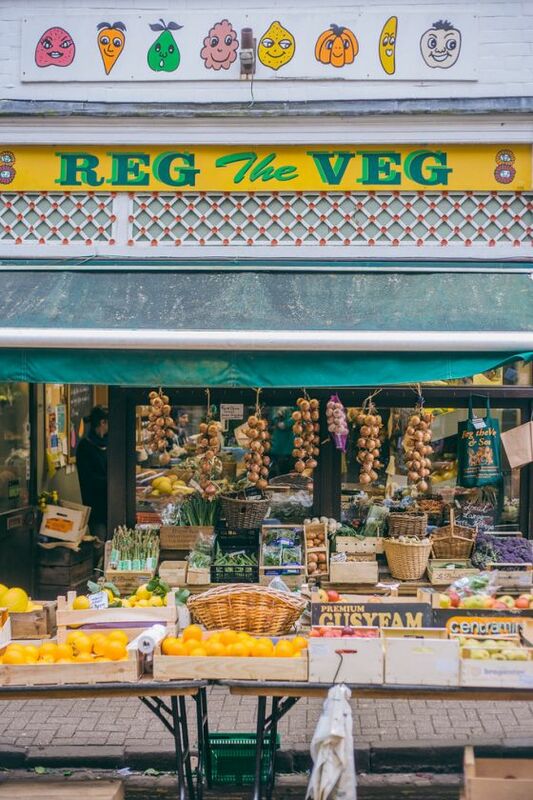 You get a feel for a the interests by the type of shops, you get to understand the flow by observing people, you get a sense of history with the food. I always try to incorporate a couple of cultural activities in wherever I travel just to understand what it is that make that place unique. 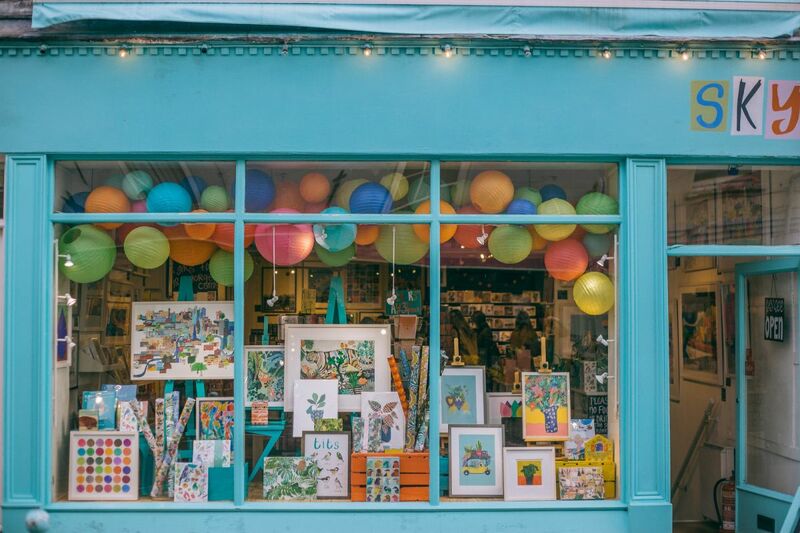 So here are a few suggested and personal things to do in Bristol’s Clifton Village. Papadeli Cookery School was suggested by a few of you since I had taken a culinary course in Marrakech to cook up a Moroccan feast! It’s a small class for all types of cooks and from beginners to advance! The beautiful school also is an artisanal Mediterranean restaurant! The Whole Lion Bar is one that Jess highly suggested, but we couldn’t fit in due to weather issues. It includes a rooftop that boasts its views of the Clifton Suspension Bridge! Clifton Suspension Bridge had a nice queue and one that can’t be missed in my Bristol Clifton Village Guide. Like any other iconic bridge, it is majestic and views of it across the gorge is… gorgeous! You can read about where to find the best view in my 10 best things to do in Bristol blog post! 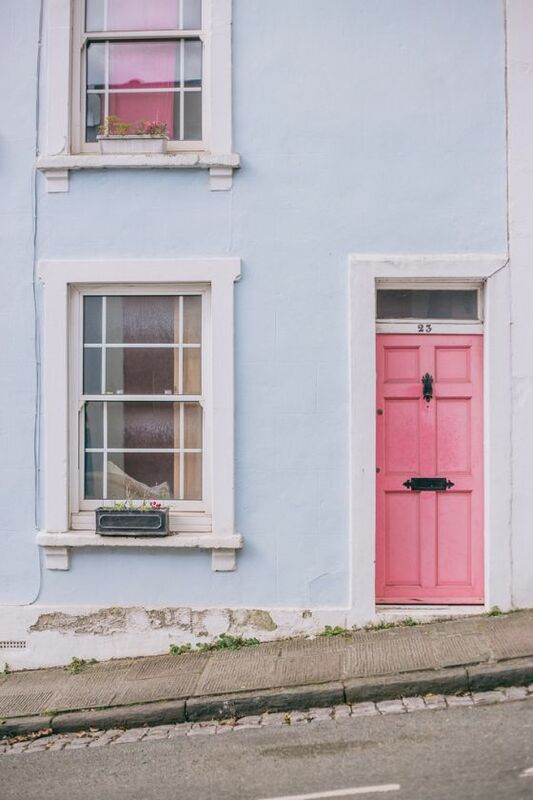 Cliftonwood is the more residential area of Clifton and it is lined with so many colorful and beautiful houses! It’s like the Notting Hill of the city! The roads I would find and walk through are Cliftonwood Crescent, Church Lane, Argyle Place, Ambrose Road and Amber Vale. Sky was so was so unexpected! We were trying to hide from the random wind storm going on outside and found a safe haven in this adorable stationary and gift wrapping shop! There were prints and watercolor paintings of Bristol that were just so adorable and vibrant. 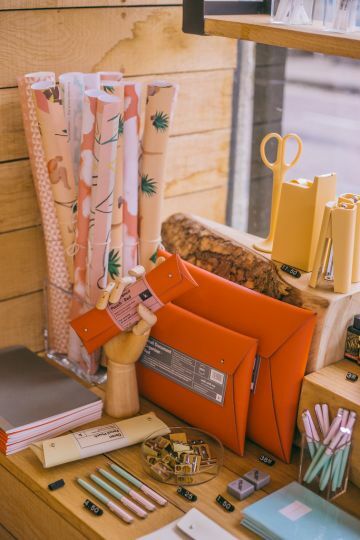 Papersmith is a stop that I think every blogger makes when in Bristol and so I had to add it to my Clifton Village guide! 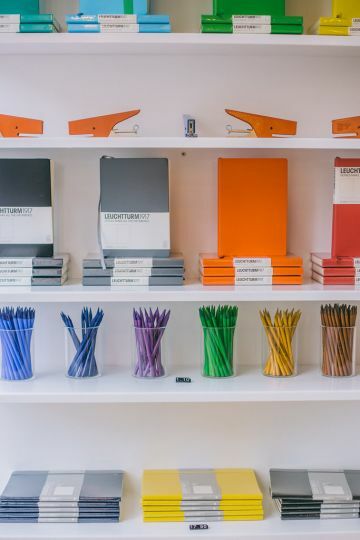 It’s also a stationery shop that focuses more on the pens, pencils, notebooks variety. What I loved about it was that it had a far wall of all types of niche magazines! Clifton Arcade is not a single shop, but an array of shops. All boutique and all selling their own things from crystals and vintage furniture to plants. It’s a nice sanctuary if you get caught in the rain! Bristol is surrounded by lots of land and some very good soil making it a great place to enjoy a bit of British gastronomy. We ate a lot that weekend and I wish I was able to tuck in some more, but here are a few places you can’t miss whilst in Clifton Village. Pinkman’s is known for the sour-dough-nut! They’re light and fluffy and a variety of flavors. We only went for the doughnuts, but the other food that was coming out was looking absolutely delicious especially the pizza! The Florist is your spot for some Instagrammable cocktails. Just like it’s name, the restaurant is covered in floral displays that will make you swoon! 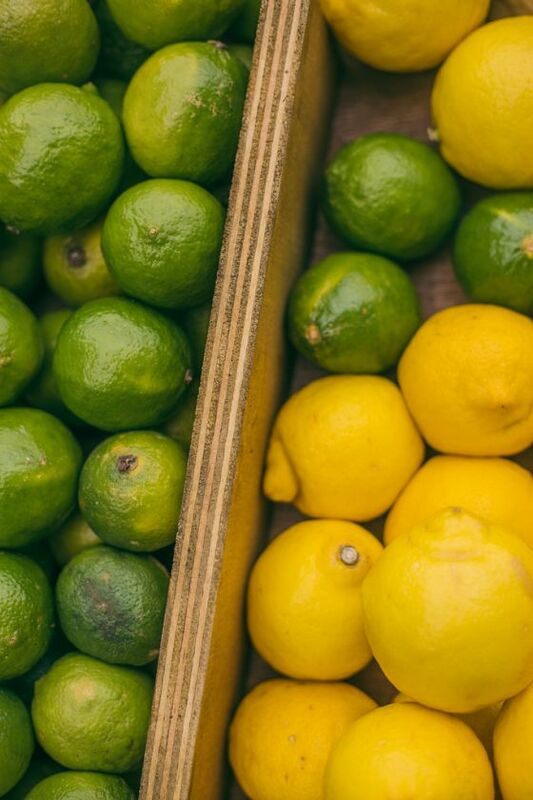 If you’re not drinking cocktails, they’ve got a great variety of mock-tails as well! The Lido Cafe is one that we casually walked through just to see the Clifton Lido. It had this old school vibe to it as it sits next to the lido, covered. The food is critically acclaimed and looked gorgeous coming out! 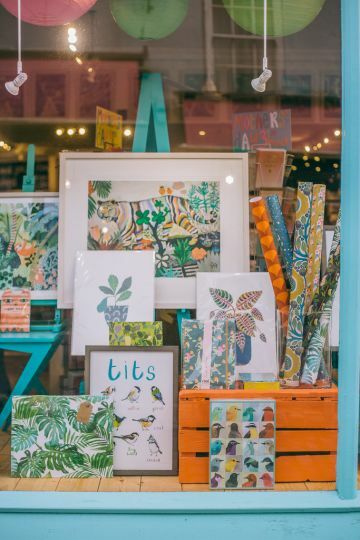 You could easily spend an entire weekend exploring Bristol’s Clifton Village with all its nooks and crannies. This guide doesn’t even do it complete justice as it’s so charming! Is there anything you would add to my Bristol Clifton Village Guide?